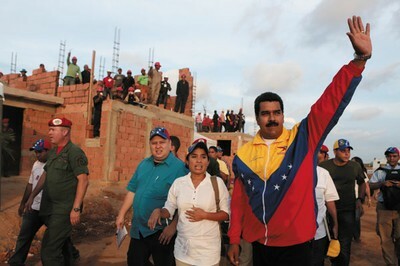 21 October BelTA – The President of the Bolivarian Republic of Venezuela, Nicolas Maduro, handed keys to 1,120 apartments constructed with Belarus’ assistance to Venezuelan families. 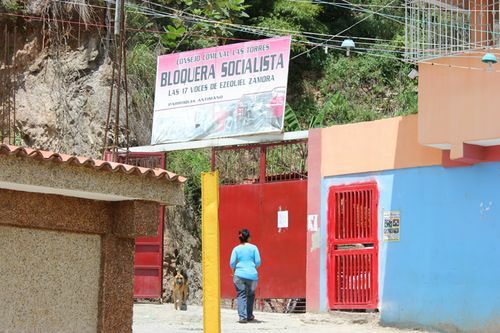 The residential compound is located near the El Libertador military base in Venezuela’s state of Aragua, BelTA learnt from the Embassy of the Republic of Belarus in the Bolivarian Republic of Venezuela. We live in a world dominated by crisis, imperialist war and exploitation. We are told there is 'no alternative' to cuts, privatisation, hunger and homelessness. 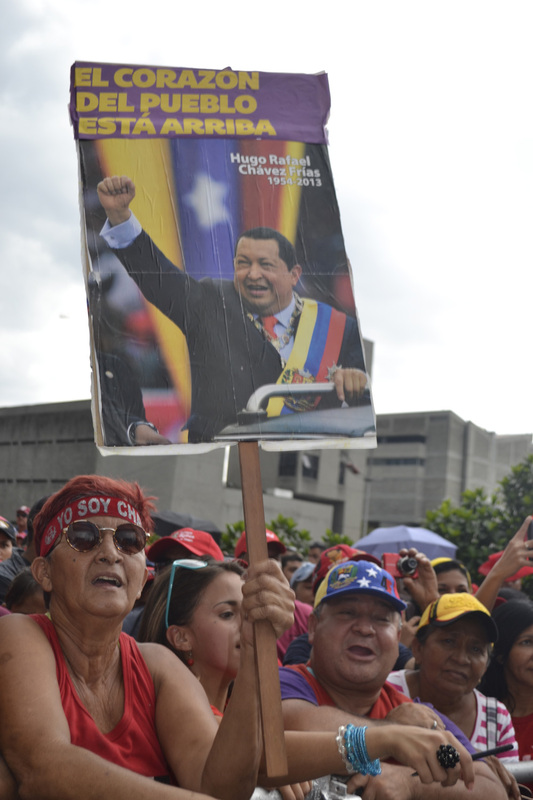 In October 2012 Venezuela faced a choice: whether to deepen the Bolivian Revolution that under the leadership of Hugo Chavez, has brought dignity, health, education and hope- or to return to a brutal, unequal neo-liberal society where oil wealth lined the pockets of multinational companies and Venezuelan elite. 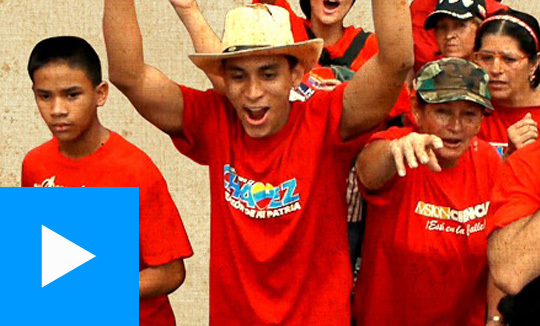 The people of Venezuela voted for Chavez, voted to fight for socialism. 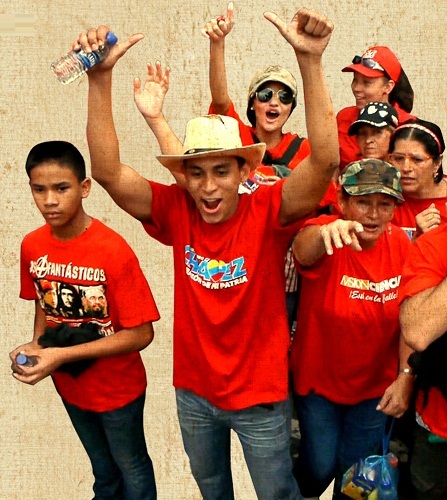 The Revolutionary Communist Group was on the streets of Caracas throughout the presidential elections. We joined hundreds of thousands as they thronged the city, braving torrential rain or baking sun, to express their support. The Bolivarian Revolution illustrates what can be achieved when governments and people, working together, put human need before capitalist profits. 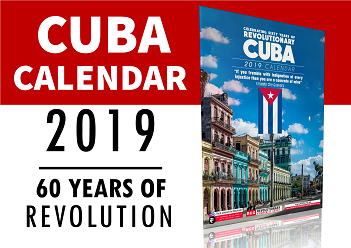 Despite Chavez's death in March 2013, the process is being built every day by millions of Venezuelans, working to create a society built on collective, socialist organisation and production. In that conscious struggle the spirit of Hugo Chavez lives on. 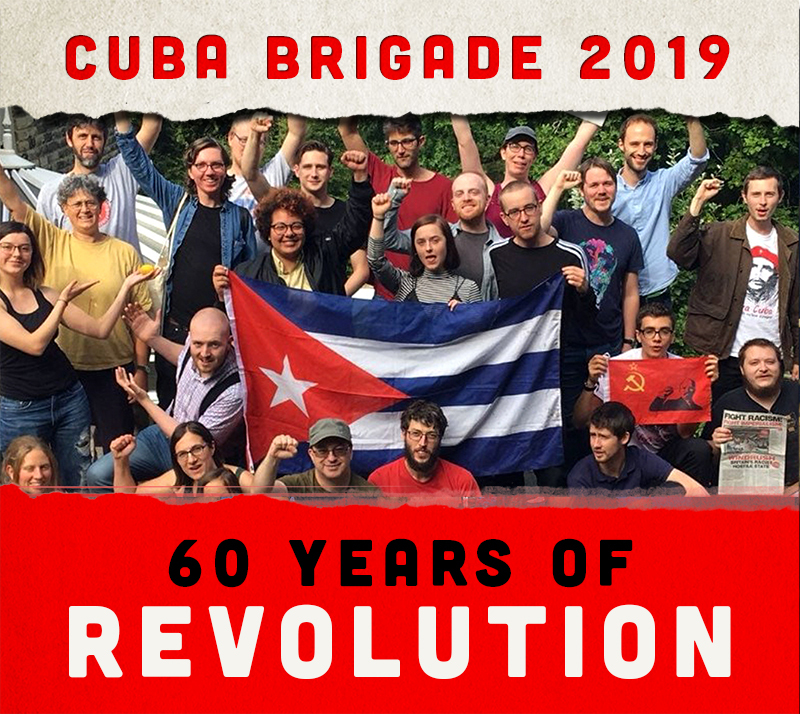 As the capitalist crisis bites in Britain, Venezuela provides an inspiring example of how the fight against austerity can develop into a fight for socialism. This film takes you on that journey, through the barrios, universities and workplaces to meet the militants, students and workers who are changing their future. Send cheques payable to Larkin Publications to FRFI, BCM Box 5909, London WC1N 3XX together with your postal address. Proving he is prepared to put action to his words Maduro has continued his 'Revolution of the Revolution' in the recent week. Cracking down on corruption Maduro has stepped up his governmental campaign and requested an enabling law in the National Assembly last week. Speaking on 8 October he demanded that 'The era of institutional corruption should come to an end in Venezuela' with 'zero tolerance.....no matter their political colour'. 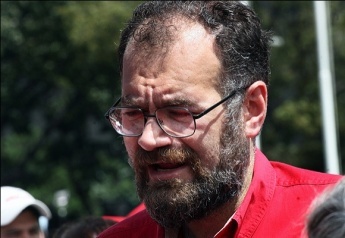 First published, 4th October 2013 Venezuelanalysis.com – The head of the state organisation which regulates government price controls, Eduardo Saman, survived an armed assault late last Wednesday. All three attackers were killed. Different motives are being considered for the incident. Police authorities have suggested that the attack was an attempted robbery of the state official’s vehicle. However several public figures and Saman himself are convinced the attack was an assassination attempt against the official in order to weaken the government of Nicolas Maduro and its regulatory policies toward the private sector. Eduardo Saman is the president of the Institute for the Defence of People in Access to Goods and Services (Indepabis), a state agency which enforces price controls and other regulatory economic measures. Regarded as a radical figure in Chavismo, since appointed to the job in June he has promised to improve the effectiveness of Indepabis and warned speculators in the private economy that “the fun is over”. 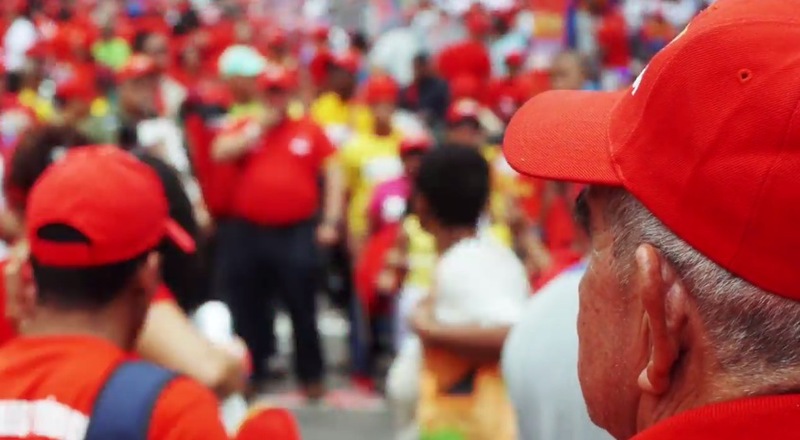 This week the RCG will begin screening the premiere of our new documentary 'Viva Venezuela: Fighting for Socialism' which was filmed during the election campaign last year. To get a glimpse of the process unfolding in Venezuela don't miss the free film screenings across the country and the documentary will be available on line from 1 November. 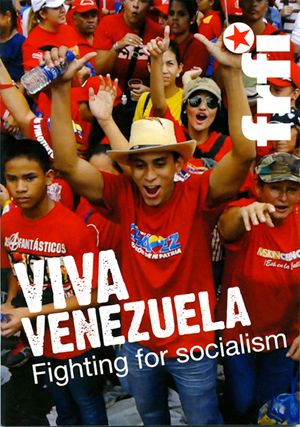 Below we republish an article from www.venezuelanalysis.com marking one year since the election victory. The road was steep with sharp curves, but at least it was made with concrete and not the mud track that existed before the Venezuelan government provided materials for the barrio (neighbourhood) of Antimano. We drove up towards the top of the mountain to meet the consejo communal (communal council) of Las Torres. The consejo was set up in 2000 with some 350 inhabitants, but the population has now doubled to 715, including children. It was a stunning view, looking down over the precarious homes balanced on the mountainsides surrounding the urban sprawl of Caracas in the valley below. 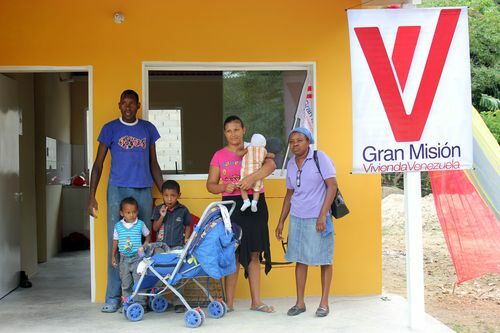 On Thursday 26 September, 2,397 Venezuelan families received the keys to new homes built under the Great Housing Mission. Initiated in 2011, the programme aims to construct 2.6 million new homes by 2019 and is well on the way to the 500,000 milestone. The new home owners were handed the keys by government ministers, vice ministers and state governors in 17 of Venezuela’s 23 states. Acts of this type take place throughout the country every Thursday. 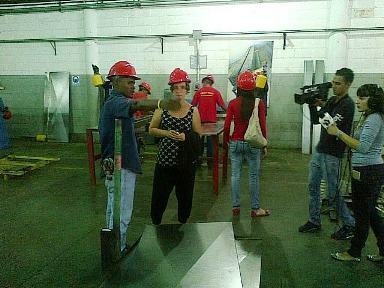 'The invitation to Venezuela came from the Vice Ministry of the Communal Economy, part of the Ministry of Communes and Social Movements. The Vice Ministry is responsible for fomenting production and services within grassroots communities to accompany their political organisation through communal councils and communes. Having read my book, Che Guevara: the economics of revolution (published in Cuba as Che Guevara: economía en revolución) they were interested in discussing whether elements of Che´s Budgetary Finance System could serve as useful tools in Communal Economic System (Sistema Económico Comunal – SEC) and in other sectors or branches in the Venezuelan economy.